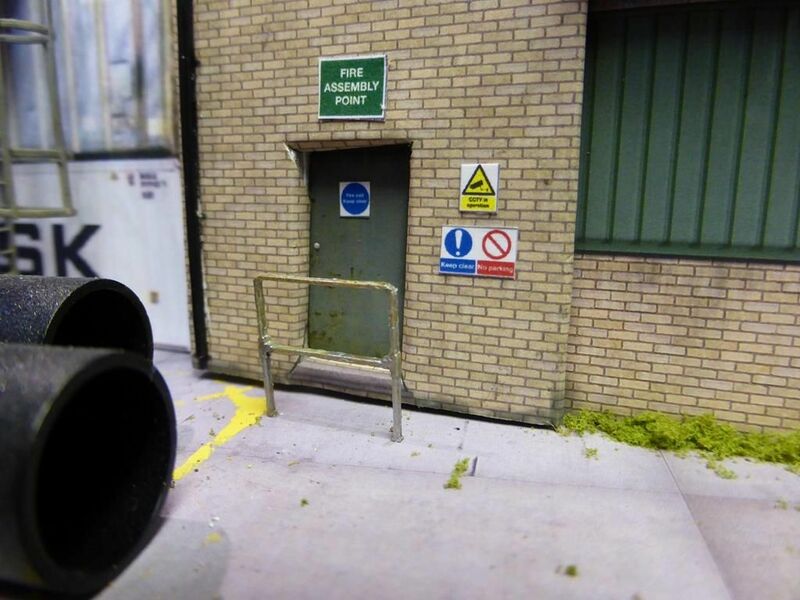 A pack of laser cut Tube Clamp style safety railings for modern image HO scale model railway layouts. Based on the commonly seen Scaffolding Pole type railings. 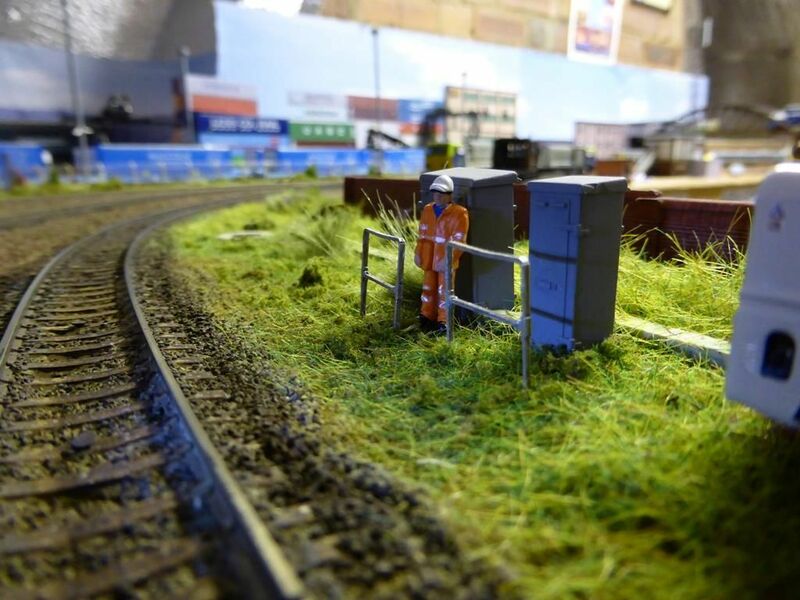 Ideal for lineside use around signals, equipment cabinets, alongside walkways and REBs. 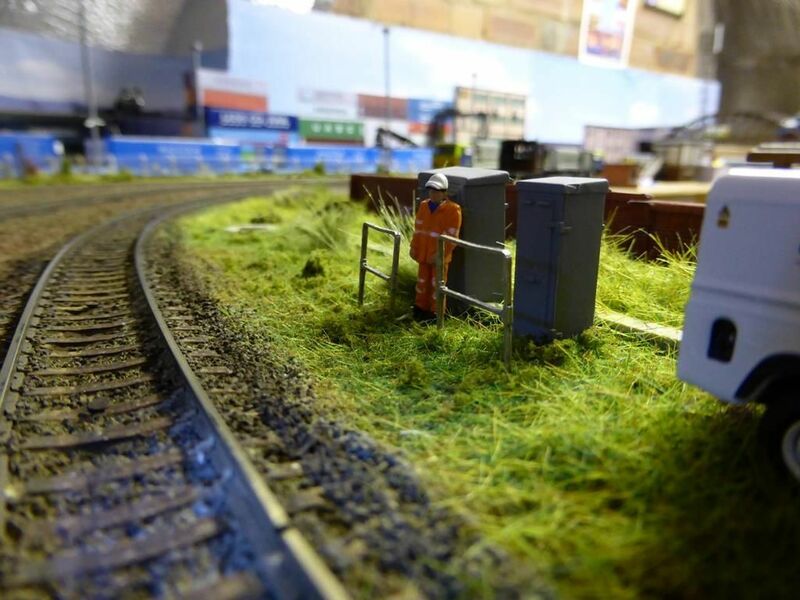 Also perfect for busy distribution depots, industrial scenes, factories and timber yards etc. Supplied unpainted in natural brown colour, ready for painting (artists acrylics are perfect for the job). Pack contains a selection of assorted railing sections which can be used individually or combined for longer length runs. Scale accuracy - We use a 0.1mm ceramic laser for very tight tolerances & accurate scaling from real life 1:1 prototypes. 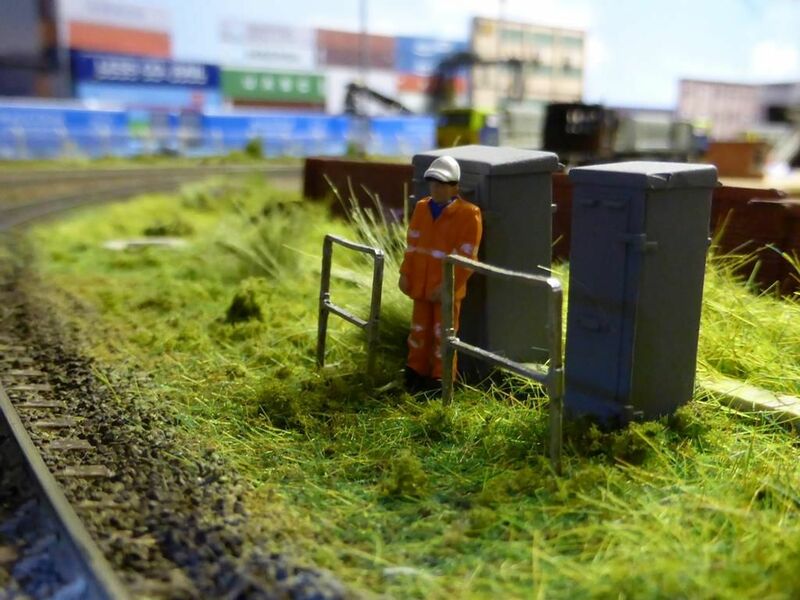 Perfect for any HO / 1:87 model railway layout or diorama. Can be easily cut to length with scissors or a knife.